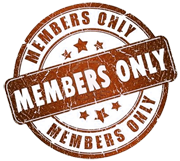 This is the private "Members Only" area where paid IBBQA members have access to exclusive content. You must log in with your username and password to view any of the content on this page. 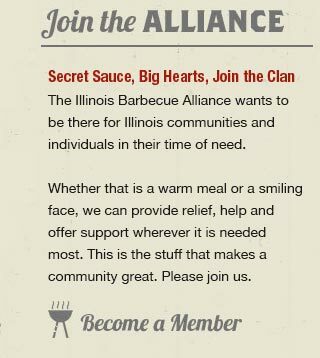 If you are interested in becoming a paid IBBQA member, plase click the "Join Now" banner on the right side of the page. Meathead Goldwyn shares his History of Barbecue in Chicago and many other cities is booming. But the capital of the Midwest is no Porky Come Lately. It has a long deep history that should put it among the upper echelon of 'cue capitals. On this page, you will learn the ultimate secrets of BBQ that no one else knows.